Bobby Darin is my favorite artist after Elvis and U2. At age four, I was introduced to Bobby Darin’s Splish Splash sung by Potsie Weber on my favorite tv show Happy Days, more on that later in the A to Z Challenge. That was the extent of my knowledge of Bobby Darin until I became an adult. Then I heard and fell in love with the song Beyond the Sea, and I was hooked. I read every biography I could find. I first read Me and Bobby D by Steve Karmen, Bobby’s boyhood friend and first music partner. 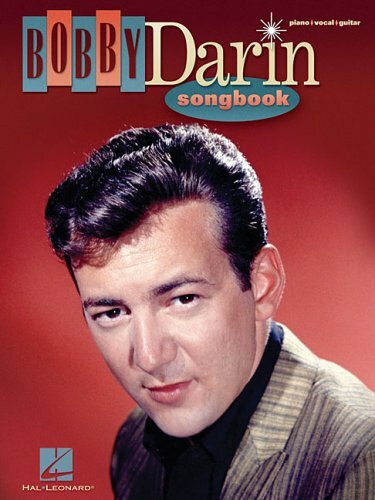 Then I read Roman Candle: The Life of Bobby Darin by David Evanier, Bobby Darin by Al DiOrio, Bobby Darin by Michael Seth Starr, and finally Dream Lovers by Dodd Darin about his parents Bobby Darin and Sandra Dee. I bought the three movies Bobby Darin starred in with Sandra Dee: Come September, If a Man Answers,and That Funny Feeling. And I also bought the DVDs of his performances: Bobby Darin: The Darin Invasion, Bobby Darin: Singing at his Best, and my favorite and his last Bobby Darin: Mack is Back. Bobby Darin was born Walden Robert Cassotto in 1936 in the Bronx. He grew up poor and sick. He was stricken with recurring bouts of rheumatic fever, which weakened his heart. Bobby lived his life knowing that it would be a short one. This motivated him to do as much as he could as quickly as he could. Bobby grew up with his mother and his sister. The man who he thought was his father died in jail before he was born. Bobby Darin married Sandra Dee in 1960, and they had one son Dodd. Unfortunately they divorced in 1967. A year later Bobby, at age 32, was shocked when his sister Nina told him that she was actually his mother and his mother Polly, whom he adored and had died years before, was actually his grandmother. Bobby never learned who his real father was. Later that same year Bobby was devastated when his friend Bobby Kennedy, whom he had been traveling with on his campaign, was assassinated. After all of this, Bobby sort of lost his way. 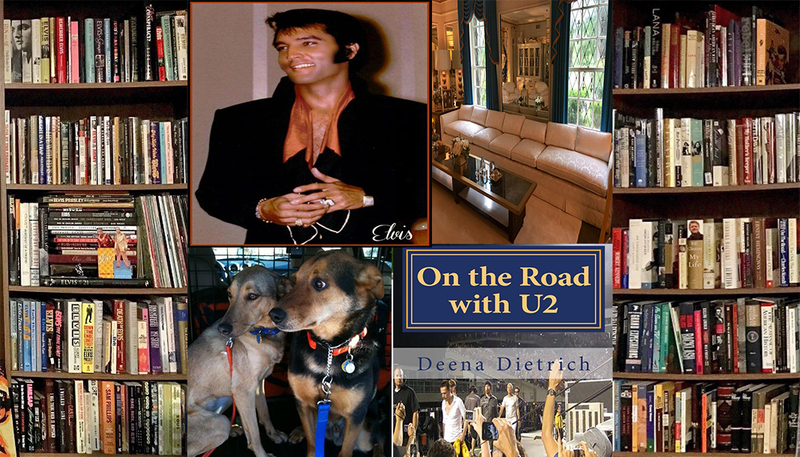 He spent some time in seclusion in a trailer in the woods and turned to folk music. He eventually returned to the stage. Bobby Darin died in 1973 at the young age of 37 from an infection after forgetting to take his medication to protect his heart during a dental visit. Bobby Darin was a great singer, a great performer, a great actor, and a very passionate man. He starred in many movies and was even nominated for an oscar. Bobby also played many instruments, including the drums. But what I admire so much about Bobby Darin was his singing – he was so passionate and versatile. He sang all types of music really well. He could sing 1950s pop like Splish Splash, big band standards like Beyond the Sea and folk music like If I Were a Carpenter. It is a shame he doesn’t get the respect or attention he deserves. how incredibly refreshing to see a blog about music. 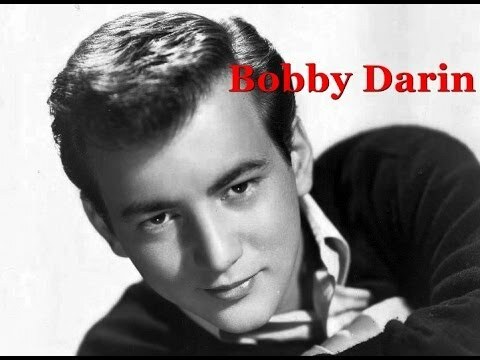 I, too, am a Bobby Darin fan….. there were a lot of “Bobby”s during his time. Have fun with the challenge. I had no idea his life was so tragic. 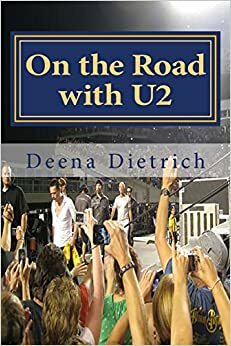 It is interesting how many stories you hear from the past, especially with celebrities, of the devastation that results when it is found out that ‘the older sister’ turns out to be ‘Mom.’ What shame would cause people to do, twisting truths and hiding truths to avoid being judged harshly by others. I had a friend who had a record of ‘oldies’ I think would be the term, and this song was on it. We used to sing it and giggle. It was a fun song. thanks for stopping by. glad you found it interesting. bobby darin was such a talented guy! Sad that his life was so tragic. I remember ‘Splish Splash’. Oops I didn’t mean to double-comment there. I had some trouble logging into Word Press (I’m on Blogger) and I guess it got through before I officially logged in. Thanks!